The absolute best part of shooting boudoir is the reveal. Watching a woman see herself for the very first time...it's something to behold. It's a process. A journey. From the moment they book their session, to the day of their shoot, to waiting for their images to be finished...conversation is peppered with tiny insecurities. Tiny worries and wonderings about how they did, if the images are alright, what they'll think when they see themselves. You see, for that part of the experience, they only see themselves through the blurry reflection that they've accustomed themselves to. That jarred, unkind, unjust perception of who they think they are and how they're sure the world views them. And then, the reveal happens. 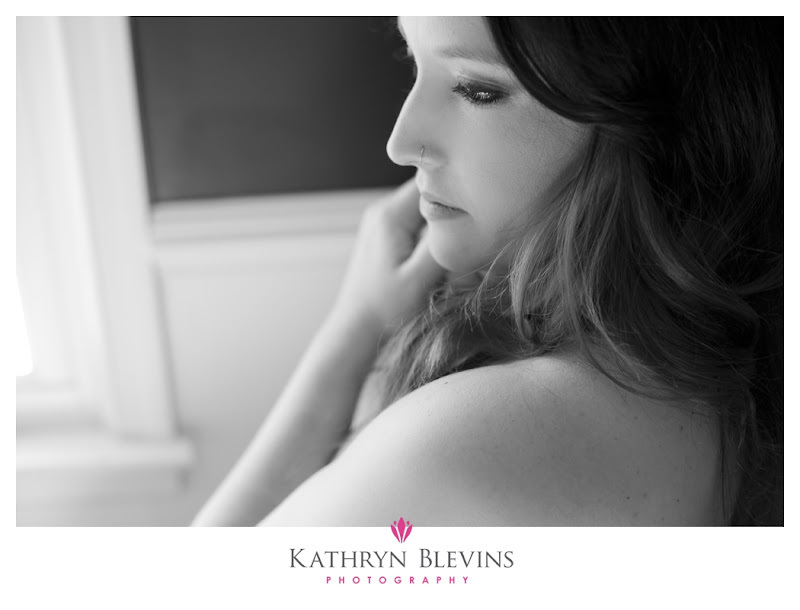 In case you didn't catch it, a week or so ago on the Hampton Roads Creative, Sarah shared her personal journey with boudoir photography. You can read her post here. 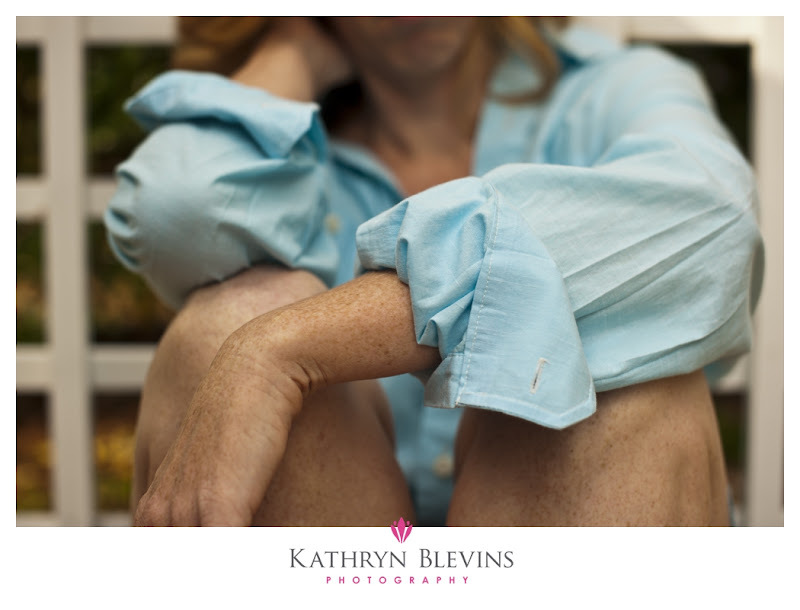 I can say, without a shadow of a doubt, that the images from Sarah's session are the work I am most proud of to date. Being a part of her reveal is singularly one of the most meaningful moments of my artistic journey thus far and her bravery, beauty and candor took my breath away. To say I was honored that she trusted me with such a sacred part of herself doesn't adequately put to words what that meant for me. 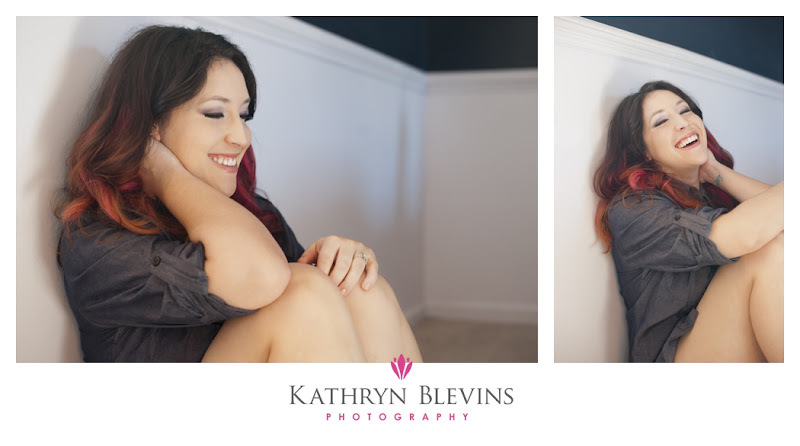 In the meantime, here are some more images from very recent sessions that I love, love, love.